Step2 All-Star Sports Climber 41% OFF - $69.97 Shipped! You are here: Home / Great Deals / Amazon Deals / Step2 All-Star Sports Climber 41% OFF – $69.97 Shipped! 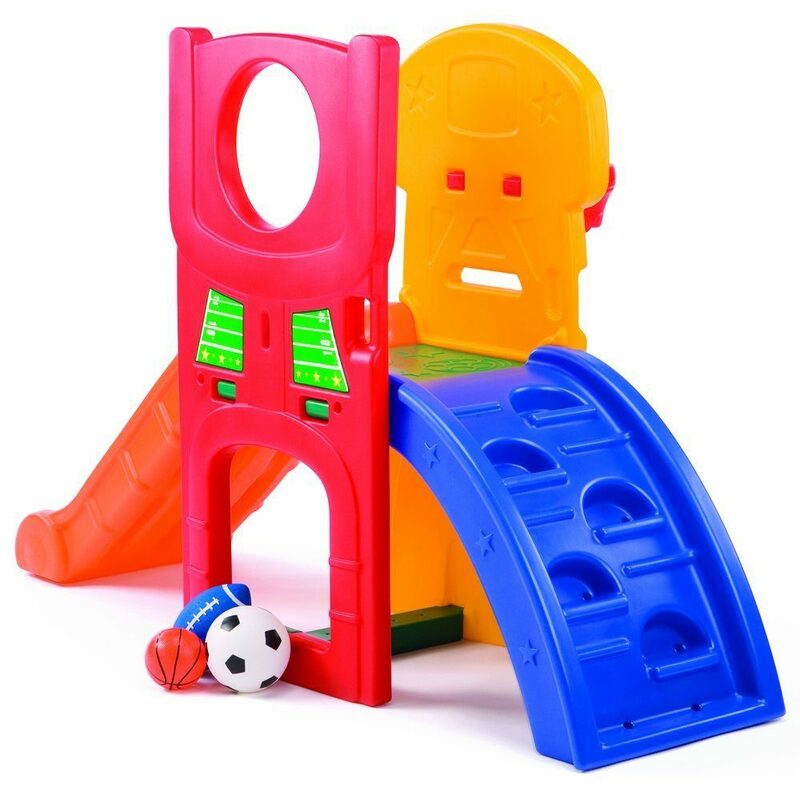 Step2 All-Star Sports Climber 41% OFF – $69.97 Shipped! Head over to Amazon and get the Step2 Company LLC All-Star Sports Climber for 41% off at just $69.97! Shipping will be FREE!